That's just a few of the Five Star reviews, readers like you have already given our book. 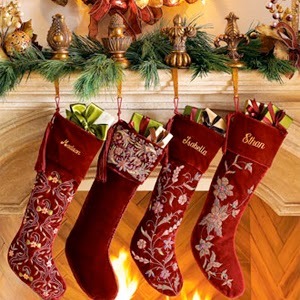 If you like true crime, or know someone that does - Cobra Killer will most certainly make the perfect gift! Get your copy today ... before it's too late! "The authors present an unbiased, well-researched, and documented account of the field of gay pornographic videos from the views of the owners, the stars, and those involved in the lives of these individuals." "Cobra Killer truly delivers an assembly of thought provoking material parallel to the official record." 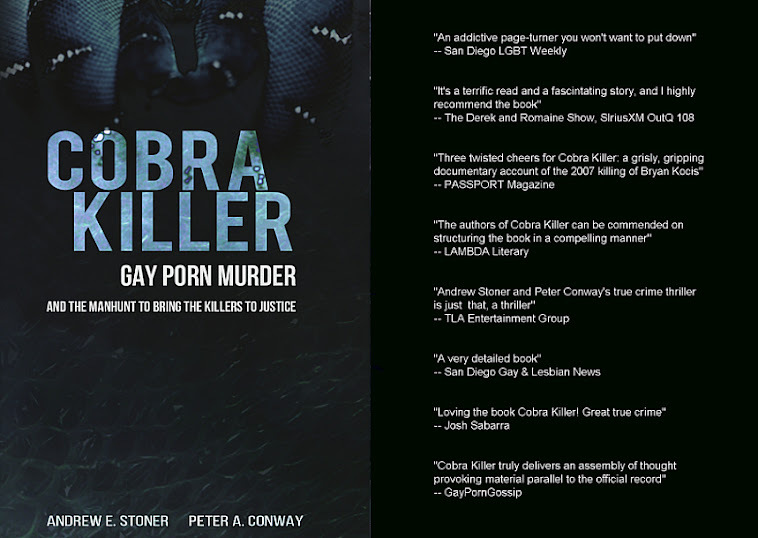 "The authors of Cobra Killer can be commended on structuring the book in a compelling manner while informing but never judging a often maligned business."